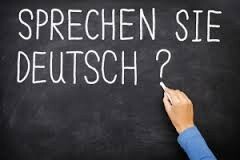 I'm a GERMAN Native Speaker who is tutoring GERMAN. the Student and the Tutor. choice, because I tailor my lessons to your individual needs.